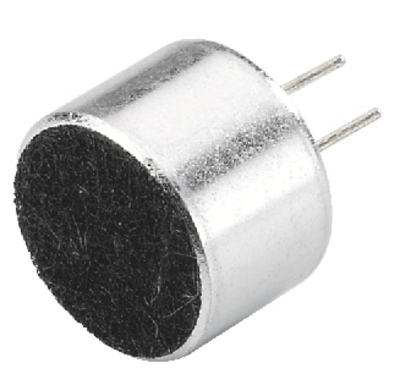 High-quality electret microphone cartridge, (omnidirectional characteristic), for PCB mounting, pin spacing 2.5. 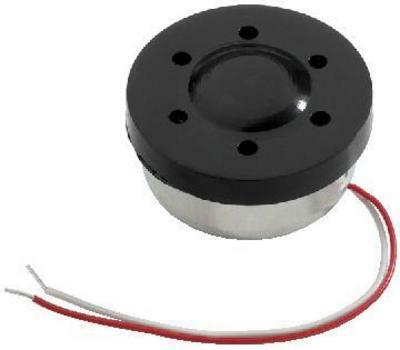 Microphone cartridge, dynamic, especially clear speech reproduction. 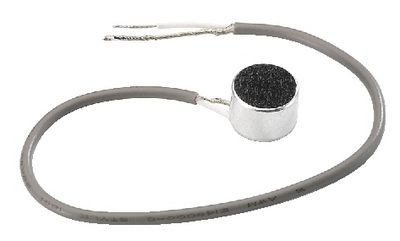 High-quality electret microphone cartridge, (omnidirectional characteristic), with 150mm screened cable and insulated, tin-plated cable ends. 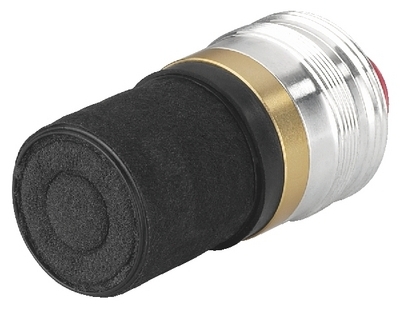 Replacement microphone cartridge, dynamic, of cardioid characteristic, suitable for hand-held microphones of the series TXS-100SET to TXS-103SET, TXS-140SET to TXS-143SET, as well as the series TXS-220HT to TXS-223HT, and TXS-821HT to TXS-822HT.